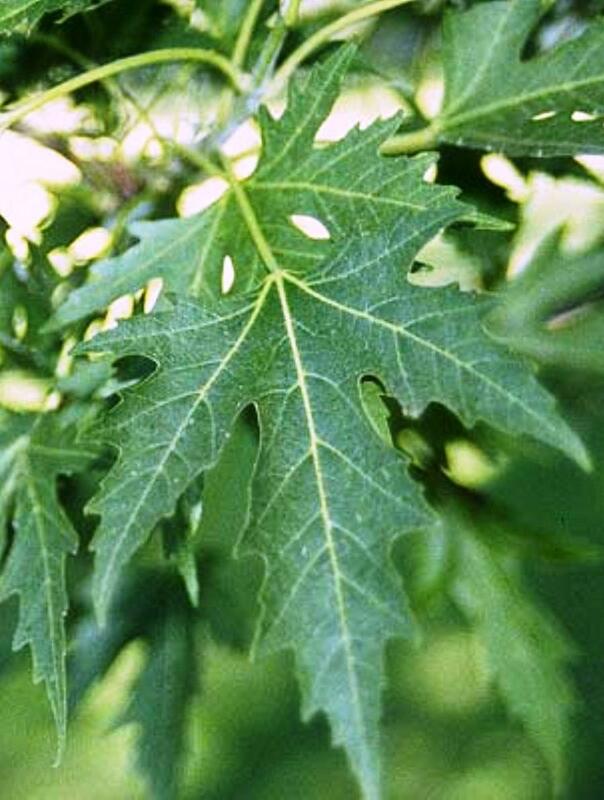 Acer saccharinum Laciniatum is a vigorous deciduous tree with finely cut light green foliage, silver white beneath. Turning bright yellow shades in autumn. A large tree that needs plenty of space. Suitable for full sun or light shade conditions.